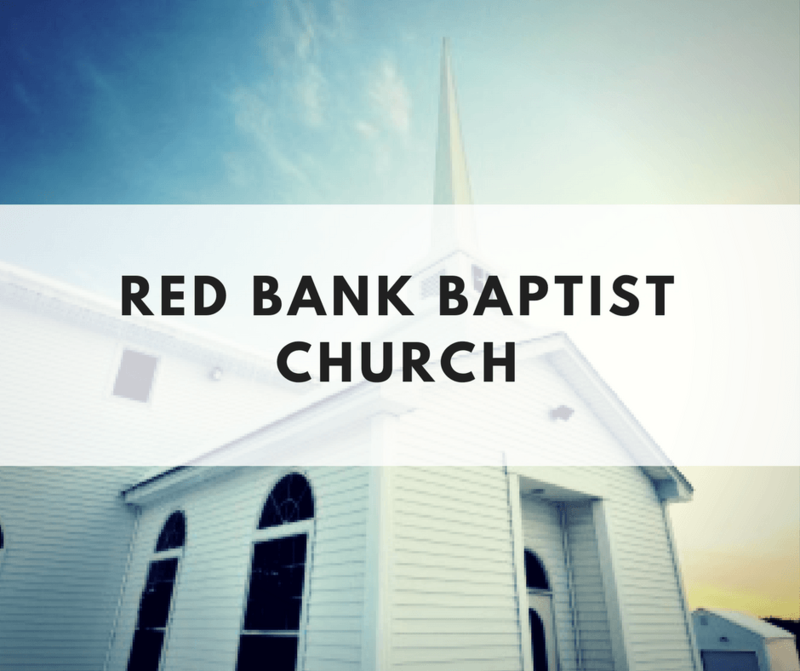 Red Bank Baptist Church is a multi-generational church located in the Red Bank community of Chattanooga. We have a rich history of being a lighthouse in our community for over 100 years. We are a caring congregation who wants you to discover the joy that we share when we come together to worship God in spirit and in truth. As a church, we exist as followers of Jesus to connect people to Jesus. We desire to see individuals encounter Christ through worship, equip them to be faithful disciples of Christ, and engage them as leaders to the nations for the glory of God. If you are planning to visit us soon, scroll down for important tips to help you find your way around and know what to expect.